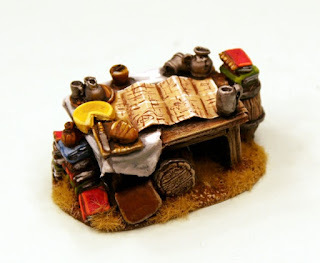 A new terrain piece for Flintloque and Slaughterloo the 28mm tabletop wargames. 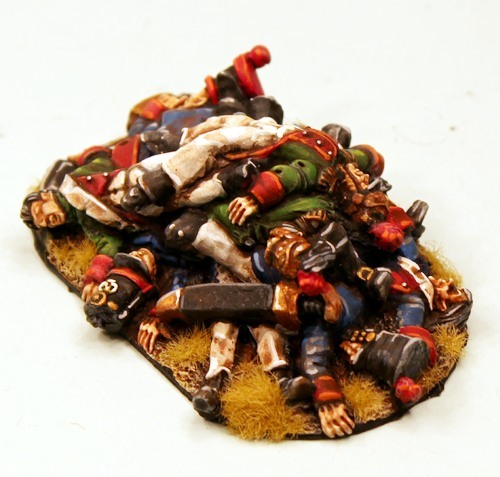 Cast in one piece high quality grey tone resin the Elf Corpse Pile tells a tale of lament and loss in battle. Two dozen dead Ferach Elf soldiers some Line some Light and some Grenadier or dismounted Cavalry heaped in their uniforms and still with their weapons perhaps in Catalucia or the frozen hell of the Witchlands. 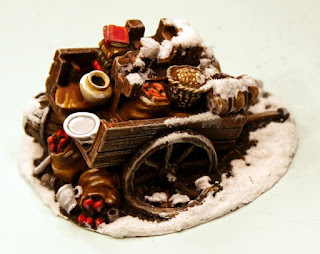 This scenic piece joins our Campaign Table, our Abandoned Beer Wagon and Provision Wagon as well as camp fire, festoons and more in our Terrain Range which you can see HERE or read on for more information. This is our World of Valon release for July 2017 with new miniatures to come later this month. 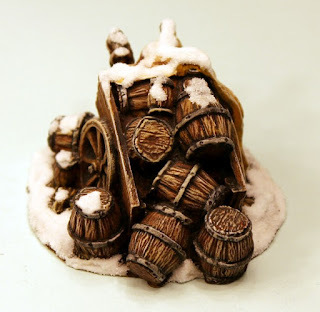 Here are the terrain range details and we hope you like these pieces which will add interest to your gaming table for you and those players you invite to do battle with you. In the baking heat of the Aegptian desert or the arid plains of Catalucia and the tundra of the Witchlands the Elves of the Ferach Empire march and make war. They do not always win and their losses are not always dealt with in kindness. This 28mm scale resin terrain object is a great piece for World of Valon wargaming. Put it on your table as an objective or cover or just for interest. It is one piece and measures about 70mm long, 35mm wide and 20mm tall. You can purchase one or get three with a saving or get it pro-painted and ready to use. It takes planning to win a campaign and while planning you must eat and drink with your fellow officers. This 28mm scale resin terrain object is a great piece for World of Valon and historical wargaming too. 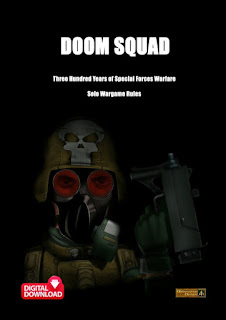 Put it on your battlefield or inside buildings or even dungeons. Sometimes battles go wrong and you have to leave things behind while your army flees for its collective lives. Wagons left in fields filled with a diverse load of food, furniture, books and baskets. Looted and broken down the wagon sits ready for others to take from it what they will. Sometimes battles go wrong and you have to leave things behind while your army flees for its collective lives. Wagons by the roadside and in this case filled with casks of ale or fine wine or just plain gut rot. Looted and broken down the wagon sits ready for others to take from it what they will. 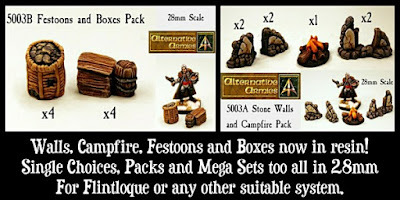 The set contains a campfire with roaring logs (x1), a piece of wall with an open centre gateway (x2) and two different wall parts (x 2 of each). The set contains a Wicker Basket Filled with Stones a Festoon (x4) and a small wooden box with attacked keg (x4) . We have a trio of Weekly Deals which run Monday to Sunday each week. 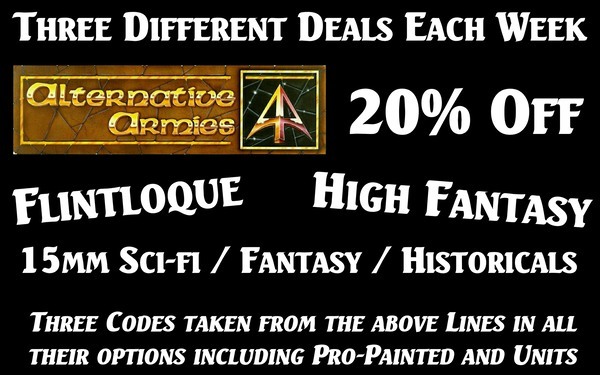 Each week three different offers all at 20% off normal price for a code in that range on all of its options including painted and ready for play as well as whole units if applicable. We have a Flintloque code deal, a High Fantasy code deal and a 15mm scale code deal. 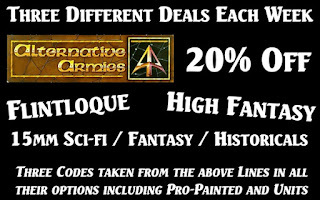 Get something for your wargaming and check them out every Monday when they change. HERE. We also have a Latest Releases page where all of our codes from about the last six to ten weeks of releases are sited as well as in their own pages. If you want to see what Alternative Armies has been doing it is a great place to start. 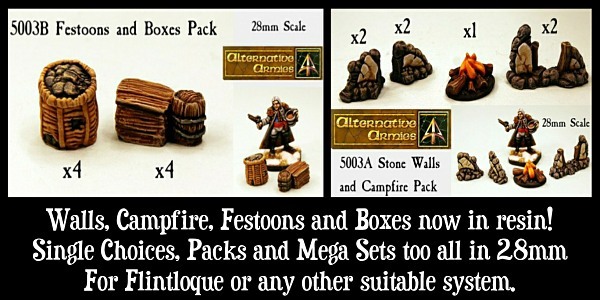 All of our ranges, all our game systems, 28mm and 15mm. All HERE.